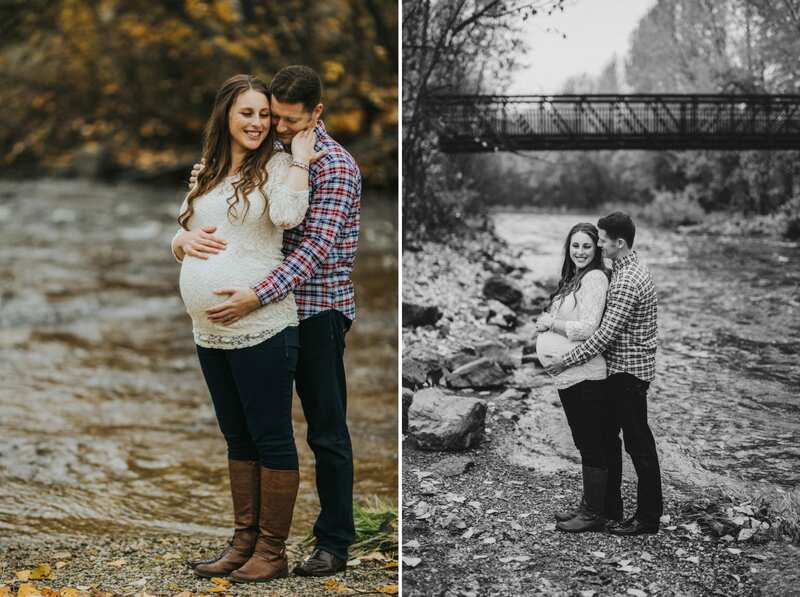 This is Katherine + Colin! 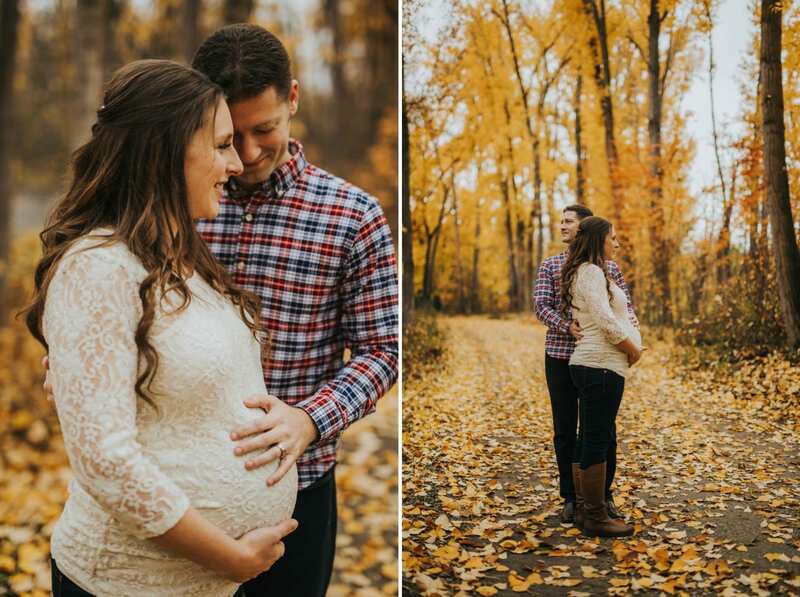 We photographed their Engagement, Wedding, Maternity, and soon, the little family of 3! 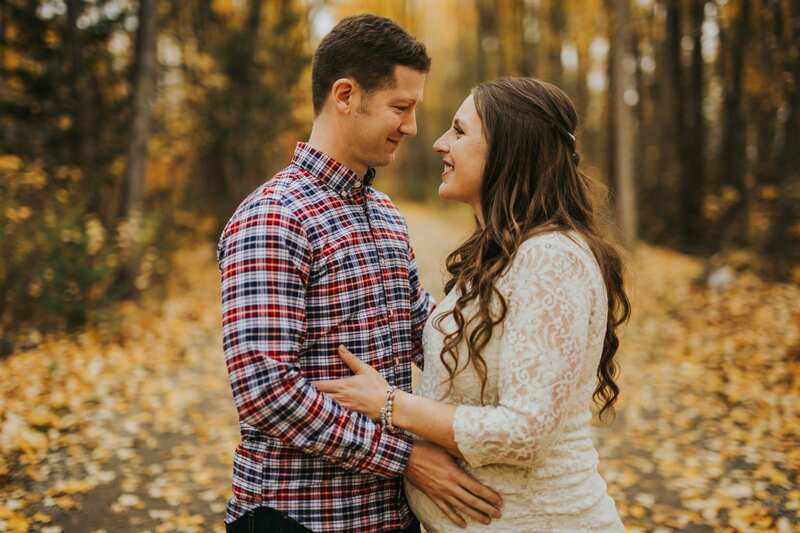 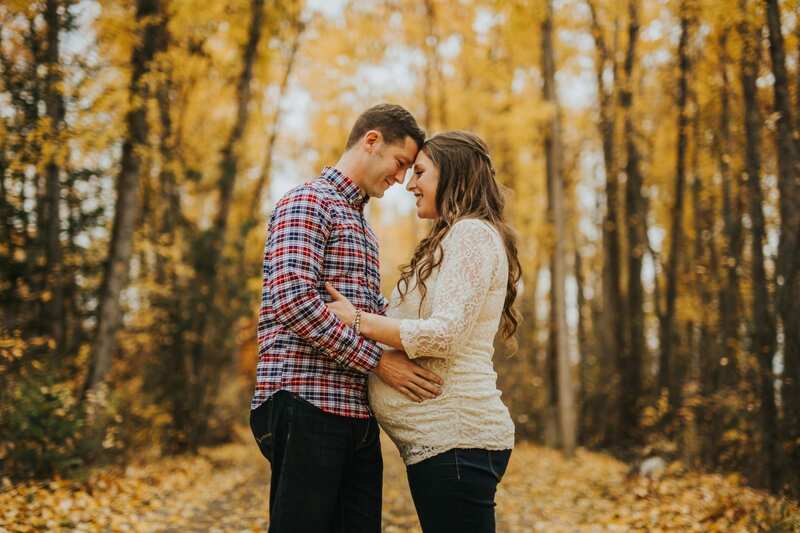 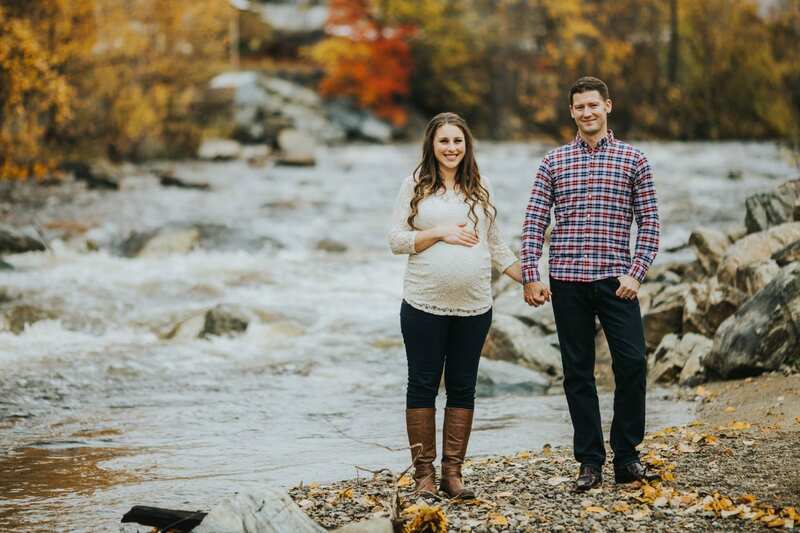 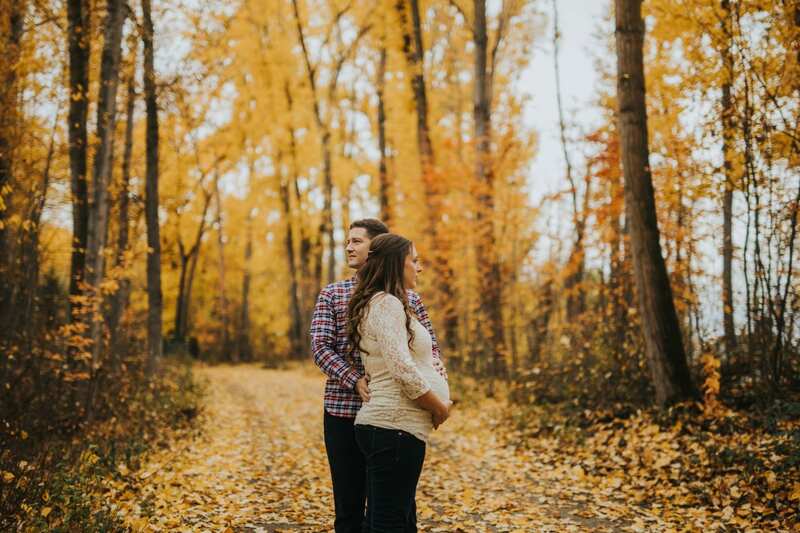 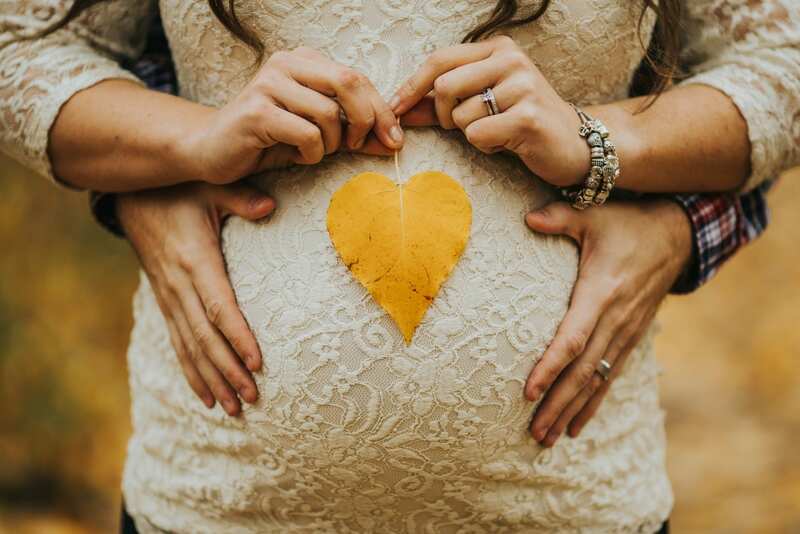 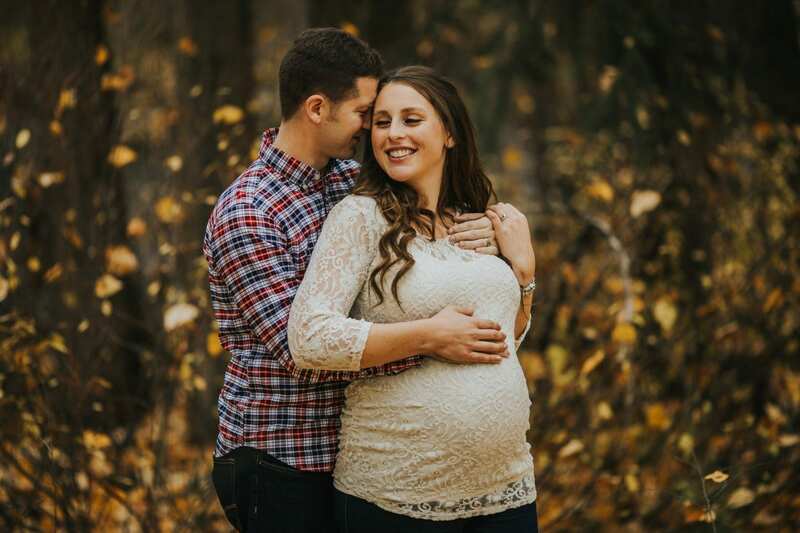 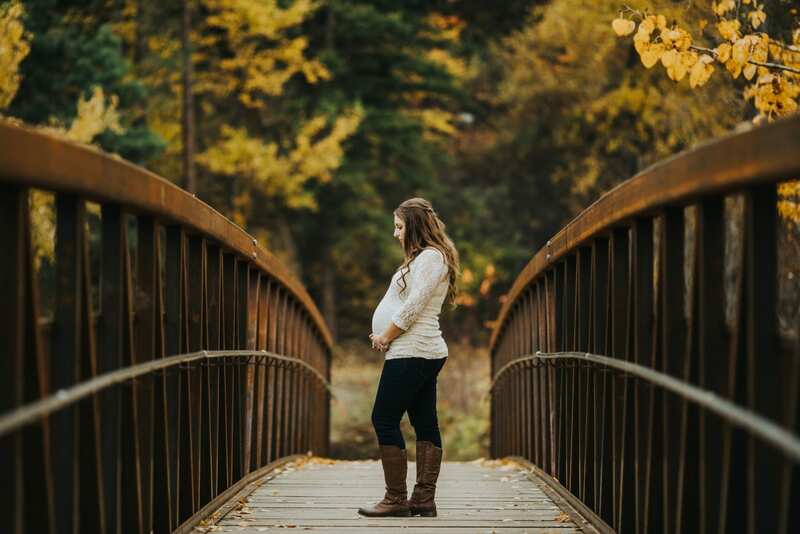 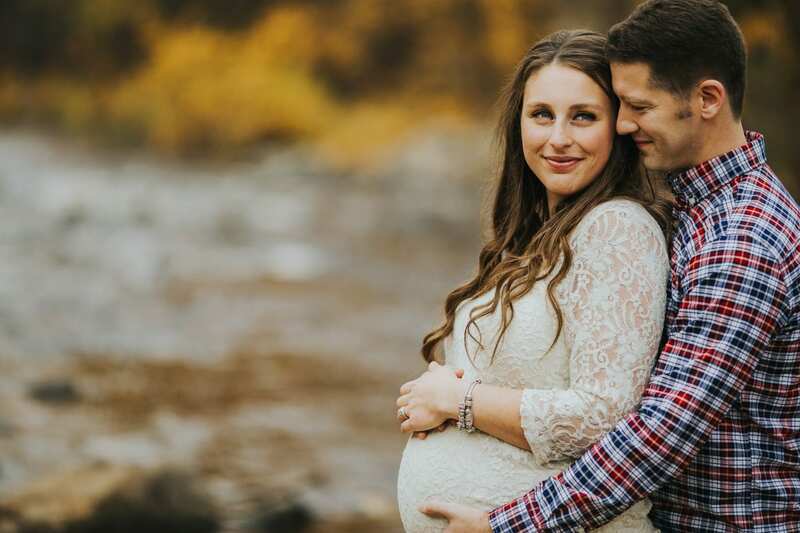 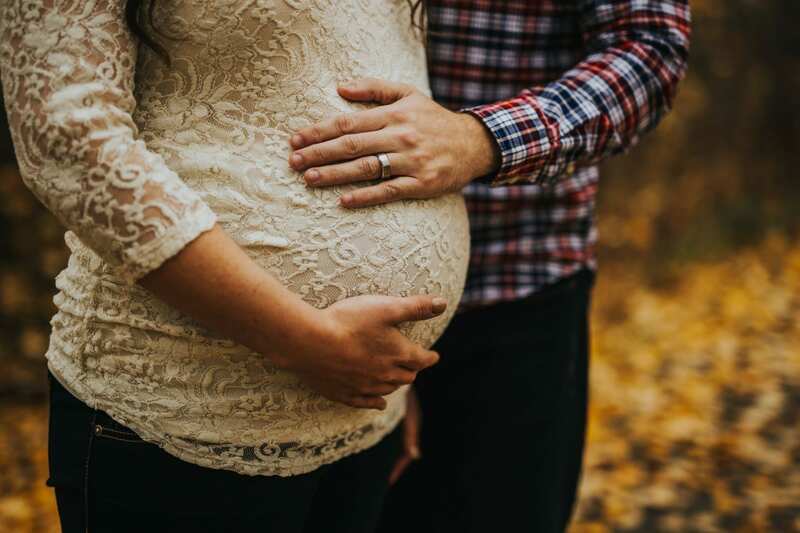 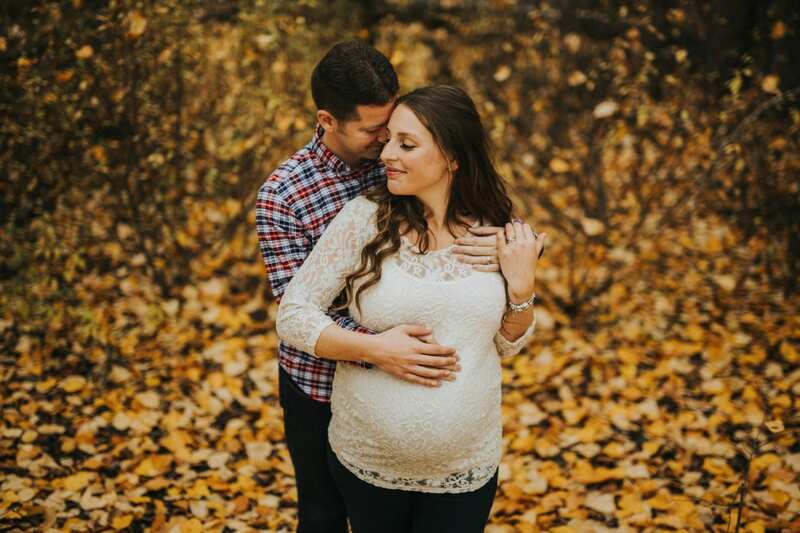 We loved the autumn colours for this beautiful Okanagan Maternity Photographer session! 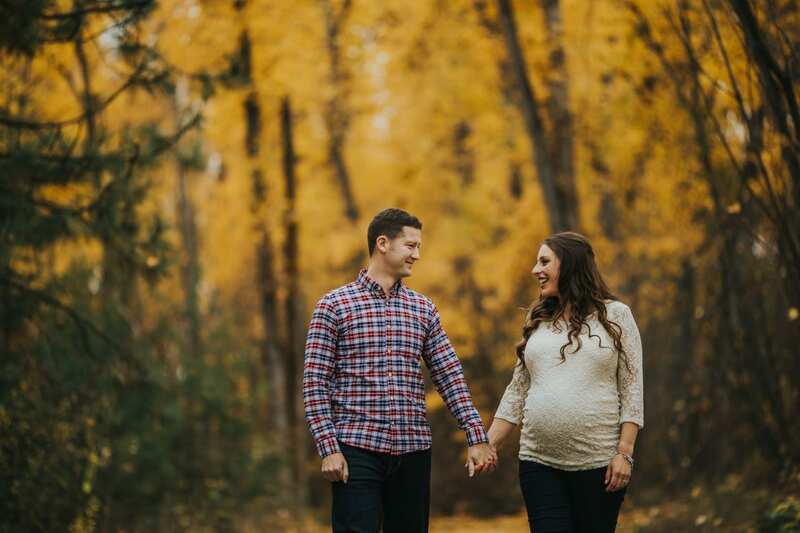 Kelowna is so beautiful in the fall! 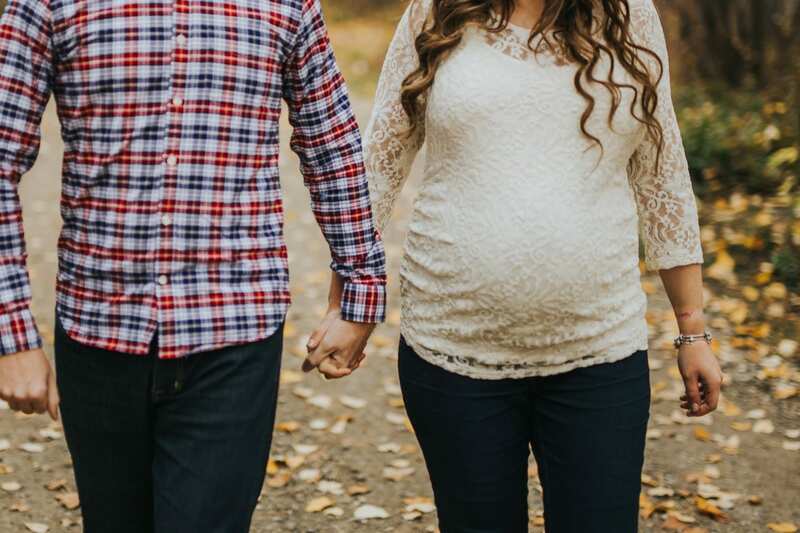 Leave a comment and don’t forget to follow us on instagram!